Property investment has a lot of elements throughout that contribute to a smoothly run transaction between landlord and resident. As a homeowner, you have rights and responsibilities to maintain when dealing with your property and the occupants. 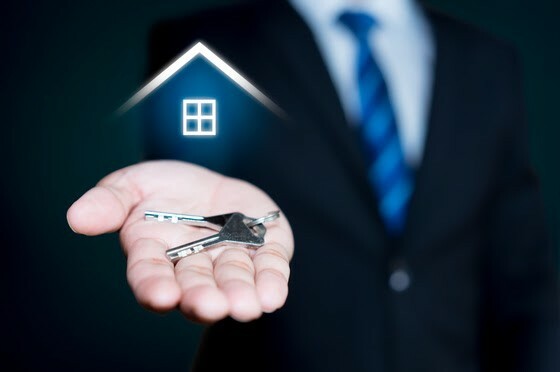 The relationship between proprietor and occupant is one of giving and take, it is important to familiarise yourself with what is expected from you as well as your rights as the owner. Firstly, you have the right to choose and know your tenant. As long as your choices do not conflict with the Equal Opportunity Act, you have the right to choose a renter you see fit to live in and upkeep your property. As the homeowner, you also have the right to landlord insurance to guard you against potential financial loss. This cover usually relates to the property specifically but there are plans available to cover the belongings of both the renters and yourself. As long as you provide a fair warning, you have the right to increase rent at the end of a fixed term lease where the resident wishes to continue the agreement. In the unfortunate case of a tenant not paying rent for over 14 days, you have the right to evict them from the property. Being a landlord comes with many responsibilities that you need to consider. The security of the property is up to you, you will need to make sure alarms and locks on both doors and windows are secure before a new resident moves in, it is also your job to upkeep these security measures. It is also your responsibility to maintain and repair elements of the property. 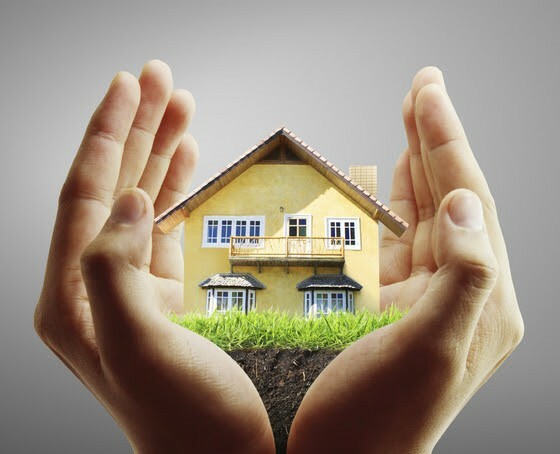 Treating the property as if you were living there is important, your tenants deserve a well-kept environment and reliable assistance on repairs. Finally, the law restricts how much access you have to your property if occupied. You must contact renters before coming over to give notice, do not just drop in unannounced. Is a House or Apartment a Better Investment? Property is a valuable addition to any investment portfolio. Deciding whether a house or apartment is a worthier investment depends on many factors. Keep in mind that timing is your best friend for buying any property due to the housing market’s volatility. Consider the information below so you can make the right move for you in the property market. Apartments are not inferior investments to houses as they present many advantages that houses do not. Apartments in inner-city areas that are accessible to tenants and provide higher rental yields, lending security to your investment. Houses also offer several advantages. Posted in home loansLeave a Comment on Is a House or Apartment a Better Investment? If a home loan is too good to be true, odds are it is. 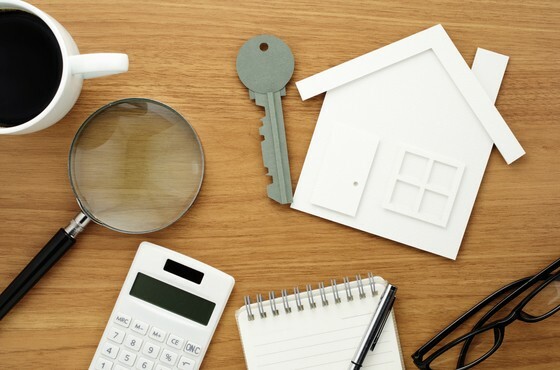 Due to the lengthy time commitment of a home loan and the costly investment, what may seem like small oversights can add and cost you thousands. A guide to reading the fine print of your home loan is attached below. Low-interest rates on loans may not be for the entire borrowing period. These types of rates offer a very competitive interest rate that many don’t realise is for a limited period, usually 12 months. The interest rate will rise to a lender’s standard variable rate, which may not be the most competitive rate you sought on the market. It is vital to know how long the introductory rate on your home loan is available for before signing the agreement. If you borrow over 80 percent of the value of your property, you are required to pay lender mortgage insurance. The higher percentage amount of the value of the property you borrow, the higher this fee will become. In some variable rate loans and fixed-rate loans, additional payments at any time or within the fixed rate period are not permitted. A cap may be placed on additional payments. You should check your terms and conditions to make sure that if you receive an inheritance, a bonus at work or win the lottery, you can pay your home loan down when the opportunity is presented to you. The Federal budget for 2019-20 is now available! Didn’t Pay Your Employees’ Super on Time? Contact Us Sitemap Privacy Statement © 2019 Glance Consultants.